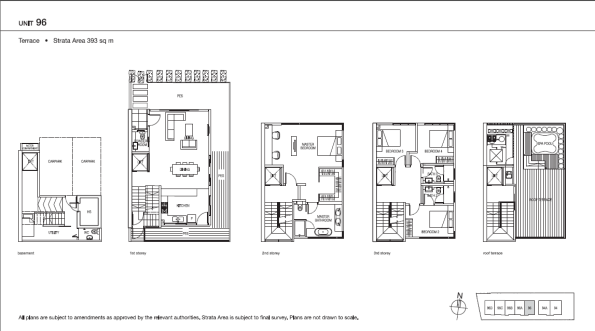 Amazing Stunning new Cluster Strata Landed with communal facilities at Paya Lebar Crescent, District 19. 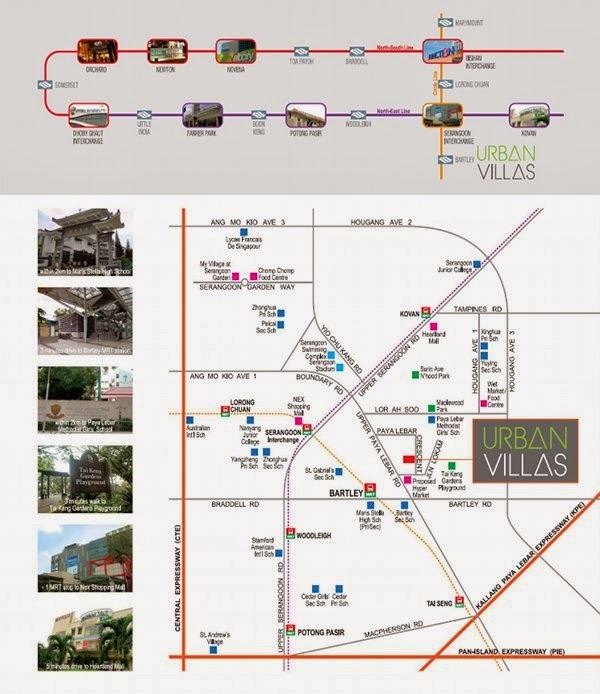 Urban Villas is located at Paya Lebar Crescent, District 19 with surrounded Bartley/ Tai Seng/ Serangoon and Kovan MRT stations. 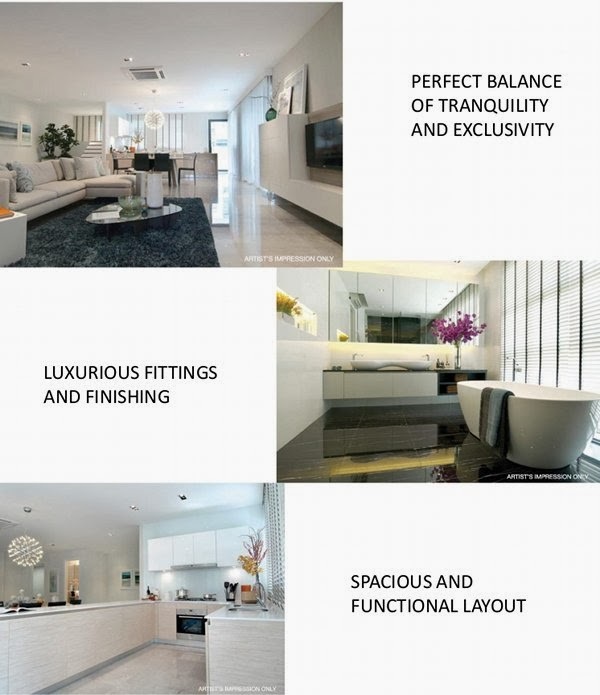 Excellent access to Kallang Paya Lebar Expressway(KPE) and Central Expressway (CTE). Commuters, there are buses to Toa Payoh, Bishan, Eunos and Ubi. 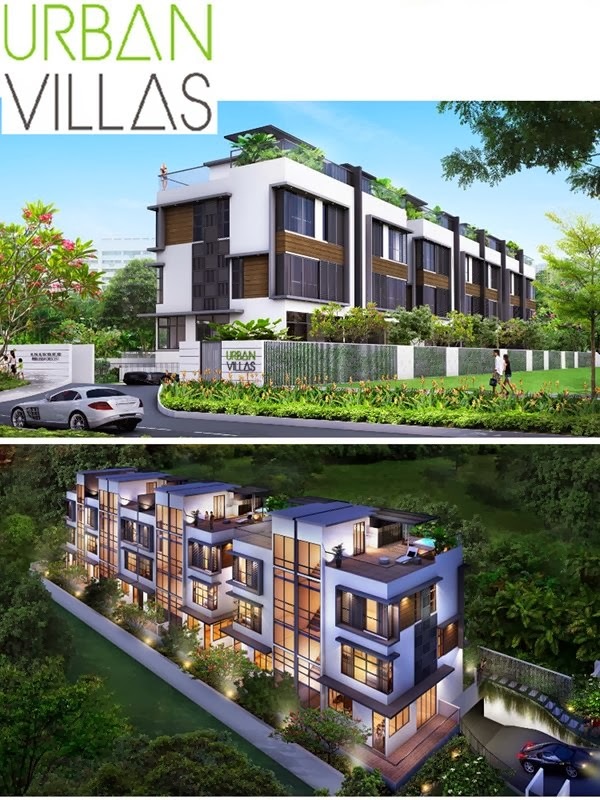 Close proximate to Nex Shopping Mall, Serangoon shopping centre and Heartland Mall. Within 1km well-known schools includes Maris Stella High School (primary and secondary) and Paya Lebar Methodist Primary and Secondary Schools. 1km to renowed schools such as Maris Stella High School (primary and secondary) and Paya Lebar Methodist Primary and Secondary Schools.